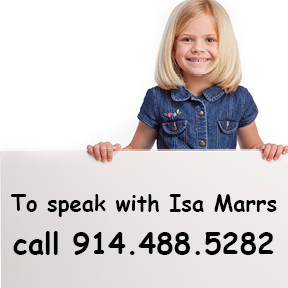 What Is Oral-Motor Therapy, and Why Would a Child Need It? 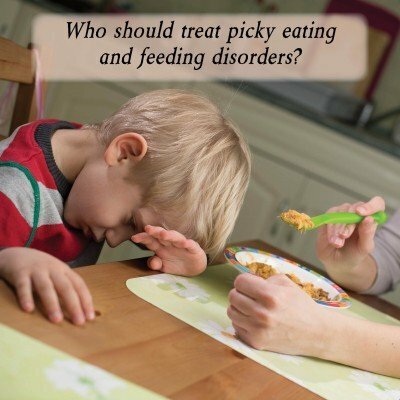 What is Feeding Therapy and Why Would a Child Need It? What Frequency Is Recommended For Therapy? How long will my child need therapy?